Let me forewarn you, this will not be a short blog post. I'm a huge Disney fan. I mean, some could call it obsessive. My love for Disney would seemingly have no end. My children have been also been raised to be big fans of all things Disney, and I'm proud of it! We are a Disney family. I honestly love just about everything to do with the Disney company. Then, March 28th happened. A new Disney Policy was announced. Specifically, the "ban" on "stroller wagons". 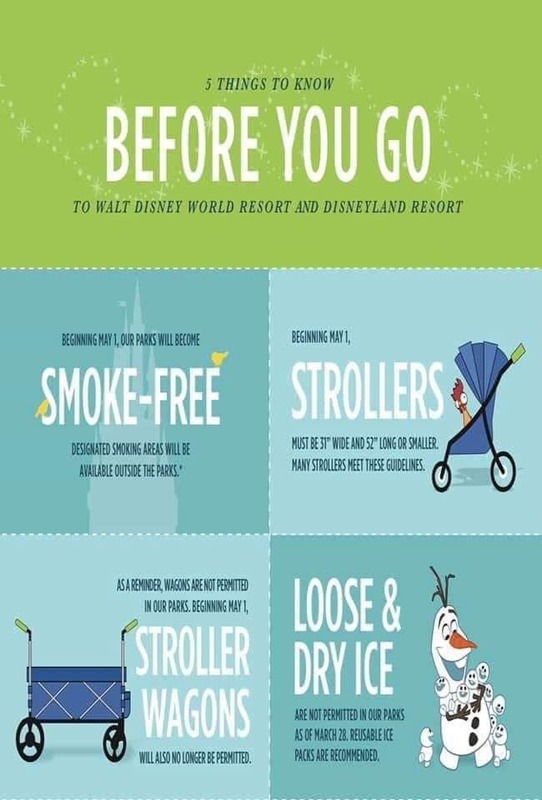 For us, this means, the Keenz 7s Stroller's (ASTM Certified Strollers) are no longer allowed inside of Disney Parks. This is a problem. A big one. I know, I will probably get backlash for this. Almost everywhere, every single day, we are met with "issues". People who stare. People who pass judgement and comments. People who disregard and dismiss our special needs children. People who have refused a service, due to "accommodations" they don't wish to provide. Etc...etc... One of the very few places that we have had a mostly easy time existing at, was Walt Disney World. The Happiest Place On Earth, right? The place that brings joy. The place that Walt Disney wanted to create, so that families could have fun together. A place that advertises/brags about how accommodating they are of all disabilities, even cognitive ones! 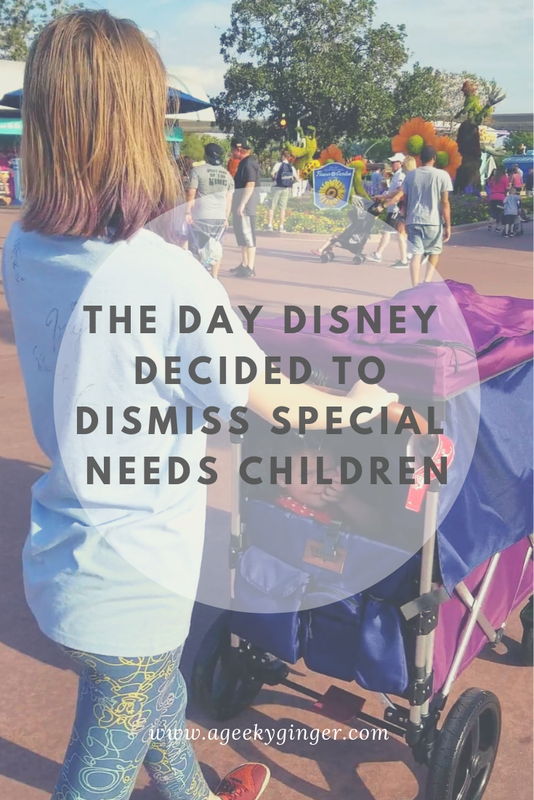 Yet, here we are, with the Disney company, outright ignoring, dismissing, belittling, arguing, and being rude to the parents of special needs children, who need to use a certain type of stroller as their medical device. That's right, a medical device. 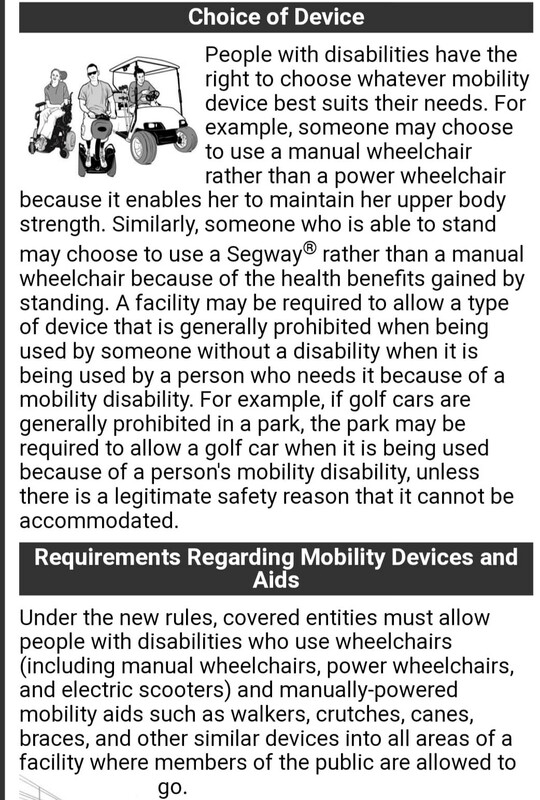 You know, that thing that is protected for the disabled, under the US Department of Justice: Civil Rights Division Disability Rights Section, where it states under Choice of Device: "People with disabilities have the right to choose whatever mobility device best suits their needs." Now, I know Disney really wants to tell us what our needs are and how they can best meet them, but I feel like that's just not actually a thing. Also, kind of incredibly improper to even suggest, wouldn't you say? Can you say, ableism? In case you are one of the foolish who are confused in this manner, let me explain to you some of the needs and how the Keenz 7s Stroller accommodates those needs. Let's begin.. Believe it or not, disabled children don't grow out of their disabilities after baby years, and might weigh a bit more, thus needing a larger device to carry them. The Keenz has a weight limit of 110lbs. Children (like mine) being on the Autism Spectrum and having Sensory Processing Disorder may need to have a separation between them and other people or a "safe space", where they can calm down from the sensory overloads around them (lights, people moving, fireworks, talking, etc). The Keenz provides a canopy that can be customized to be all enclosed, but definitely has enough closure for most. 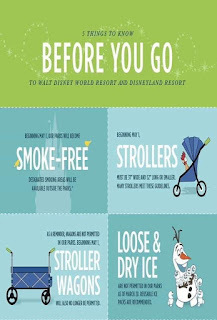 Typical strollers and wheelchairs do not have this (Sorry Disney, Kindom Stroller Rentals just won't cut it, but thanks for all your dismissive form emails). 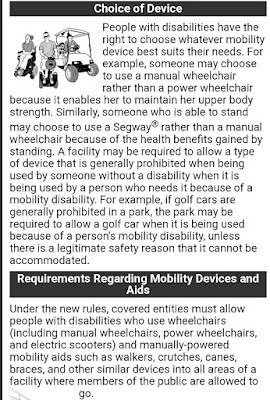 Going back to the larger child situation, most typical strollers (and certainly wheelchairs) don't have a 5-point harness capable of fitting that larger child, so they can't fall out or bolt. The Keenz does. Children who are immunocompromised may need some protection from all the flying germs out there (bizarre, right? Us wanting to keep them from, ya know, dying) at 65mph. The Keenz 7s Stroller has a sort of bucket seating situation that comes up pretty high on the kids, and they have the canopy enclosure. Ta-da! Extra germ protection! Children who have feeding tubes, oxygen tanks, or any other medical devices may need that extra storage in their stroller to hold all of that. Ya know what stroller can do that? You guessed it! The freaking Keenz. Children who have high anxieties (like most special needs children do, from all you douchebags who treat them like garbage all the time) may need to bring their blanket, some toys, a tablet, headphones, weighted blanket, or any other "safe space" objects to help them have some peace. I bet you know what I'm going to say next, but I'm gonna say it anyway--- The KEENZ provides all the space for these things! Many, many, many special needs parents don't always have just one child with special needs. In fact, statistics show, you're likely to have several. My family alone proves this. So, by chance, if you have more than one special needs child.... No need to worry about TWO medical devices! Because the Keenz will likely fit both of them while they're smaller! 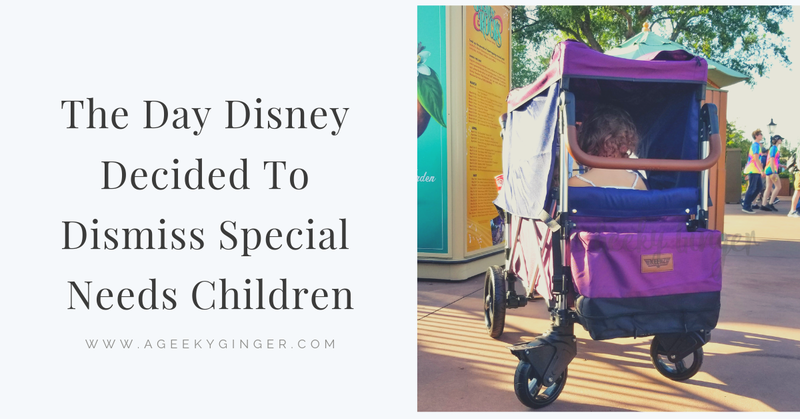 The point I'm trying to make here (if you haven't gotten there on your own yet), is that the Keenz 7s Stroller is essential to our special needs children. 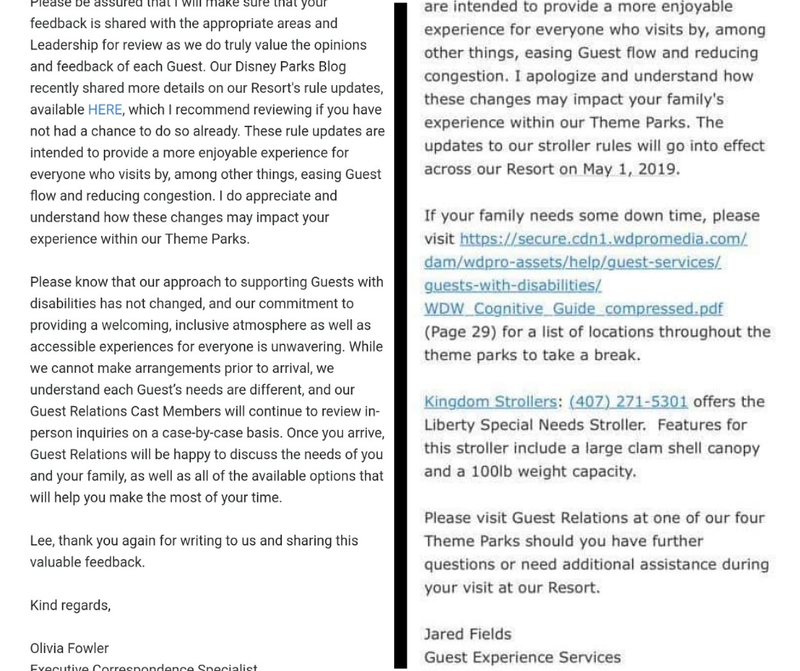 For a huge company like Disney to completely DISMISS the special needs community this way, is grotesque. And, ya know, illegal. Life is difficult enough. Never in my 11 years of being a mom, have I thought to myself "I wish my child(ren) didn't have special needs".... However, I often think "I wish this was just easier". Ridiculous medical insurance. Dismissive doctors. Scheduling appointments. Rescheduling those appointments because your child is always sick or is having a bad day. People treating my children like they're a nuisance, because they don't understand them....... It's tiring. It is really, really exhausting. I spend 30 hours a week, on average, driving to and from appointments, being at appointments, on the phone for appointments, and stressing about the next appointment! Going to Walt Disney World was kind of the guaranteed "Let's take a break..." time that we had as a family. Where people didn't necessarily care. Where we didn't even notice the looks. Where we were accommodated. We are now being harassed, not just by cast members, but by the general public. 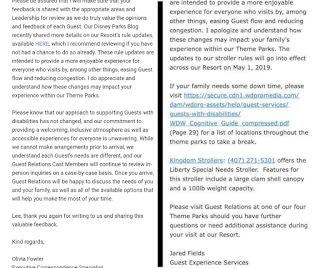 Being told that we are bad parents for even bringing out special needs children to the parks if it's "so hard on them". People are being nasty and hateful, because we are hurt at this dismissive behavior and want answers. Cast members are already turning people away! Disney has opened a floodgate of hate that was sort of confined, but now humans believe they have the right to spew their anger at us. For wanting a proper stroller for our kids. I hope it is all worth it, Disney.